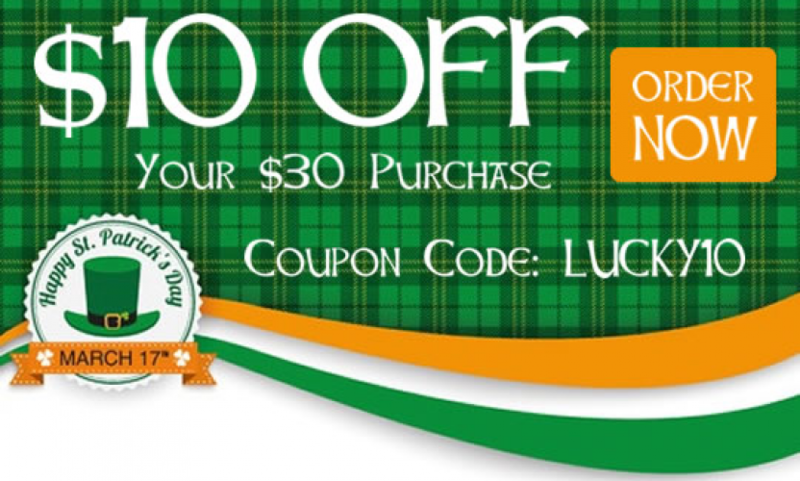 Make Your Own Luck: $10 Off – Oxycise! Wishing you all the luck of the Irish this St. Patrick’s Day! 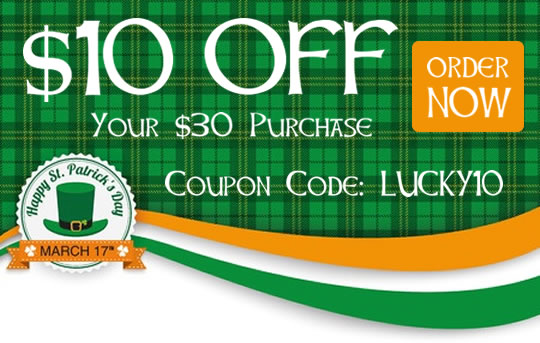 But since it takes more than luck to start making some body changes, here’s $10 off your $30 purchase with coupon code LUCKY10. Now it’s your turn to enjoy some of that good fortune. Don’t wait for things to fall into place. Make your own luck and take action today!